*This is a paid guest post. All opinions are the writers own. It’s getting warmer outside, and as we prepare for summer, we adjust our wardrobes. We may cycle through our winter clothes and bring all of the short-sleeves to the front, or dig our sandals out of the back corner. Let’s look at the most trendy women’s tops of the season this year. 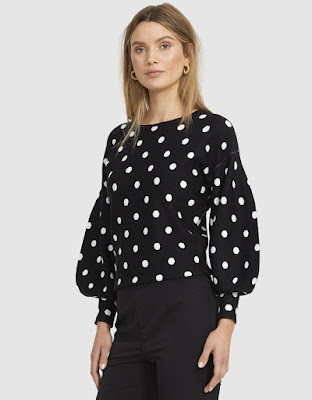 This Time After Time knit top features long sleeves to keep you warm on chilly mornings with a full shape and ruched wrists. 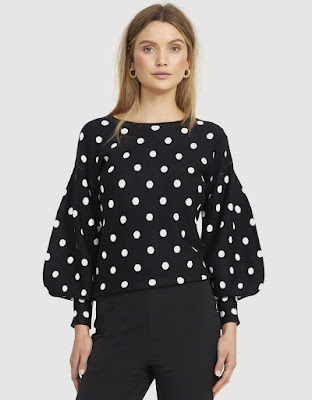 The black colour keeps you looking grounded while the polka dots make it fun. It’s a professional look that’s not too distracting, but not boring either. It’s also great for a night out and goes great with jeans, black pants, or a skirt. If you prefer to be fun-loving and stand out, the Savannah Nights blouse is perfect. It has a unique animal print that provides versatility to your wardrobe. You can wear it with pants or a skirt, and you can pair it with a cami underneath or a blazer on top. It’s loose-fitting and comfortable, giving you something to wear to work and out with friends afterwards. 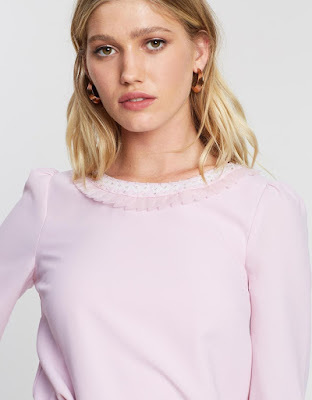 The Review Emesee top is a straight-laced, elegant blouse with feminine frills and conservative design. It’s made from a lightweight fabric so it’s comfortable indoors and out this time of year. The creamy pink colour is light and dreamy. Enjoy pairing this blouse with a pencil skirt for style and professionalism. 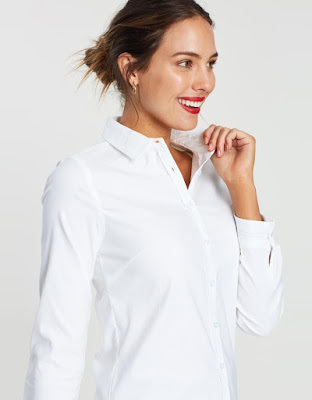 White button downs are always in style, and the Forcast Elsie collared shirt is no exception. 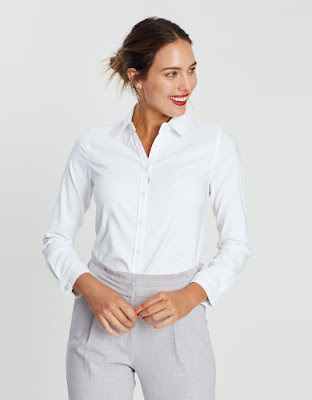 If you need to replace your old white button-down with a crisp new one, this design is perfect. The classic style with pointed collars looks great tucked in or left out. 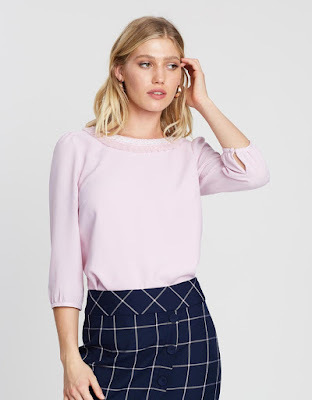 Gear up for spring in these fashion-forward designs and enjoy some new flare in your wardrobe for work, school, or evenings with friends. 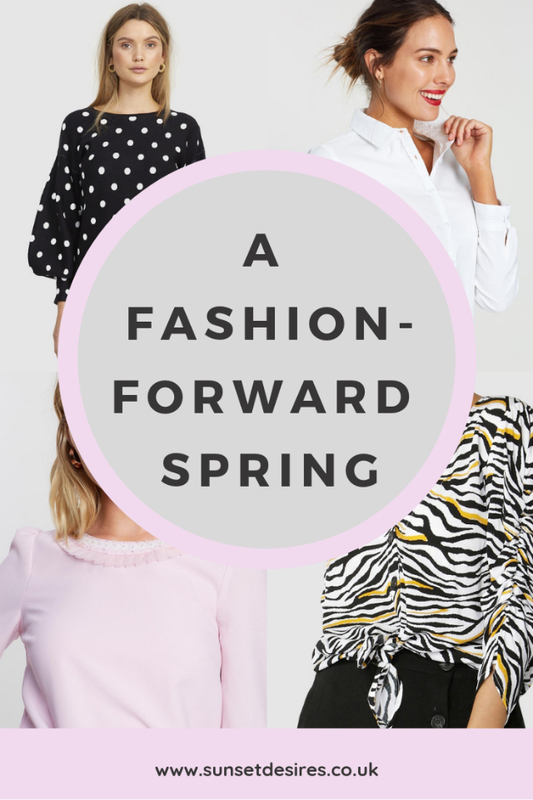 Which is your favourite Fashion-Forward Spring look from this post? 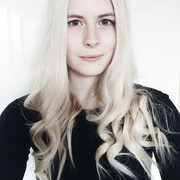 Let me know in the comments below and while you are here, why not check out some of my other fashion-related posts?